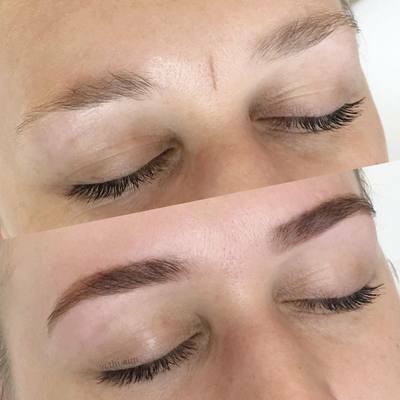 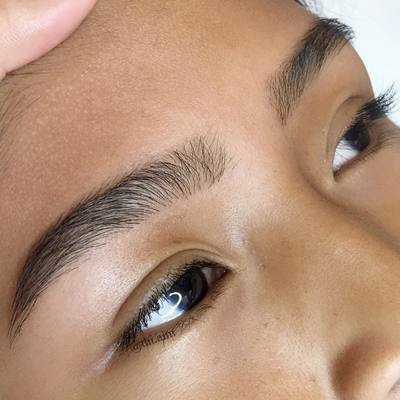 Great for clients with fair brows. Tint stains the skin for around 2 days and up to 4 weeks on hair for a natural look. 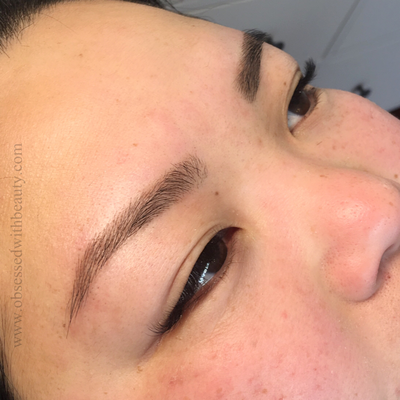 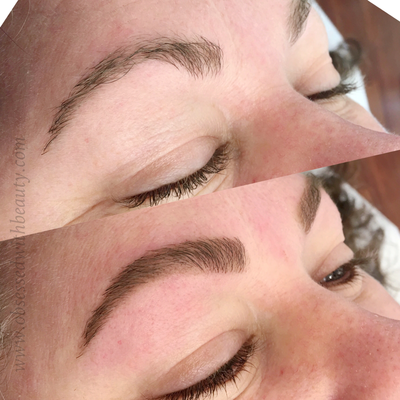 Great for clients with fair or sparse brows. 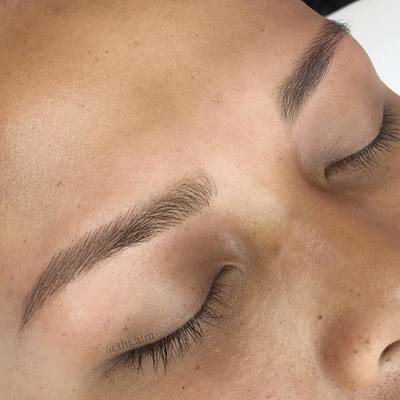 Henna stains the hair for up to 4 weeks and around 7 days on the skin for a bolder long lasting effect. 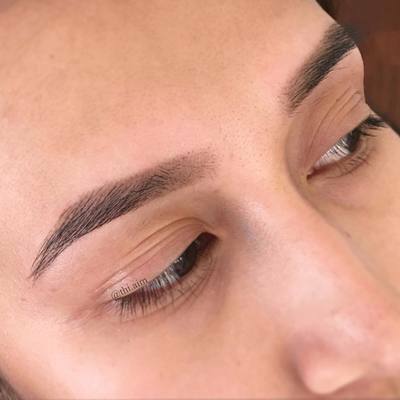 Service includes a full consultation to determine the best shape to suit your face, trimming, threading or hot wax, tweezing and sculpting. 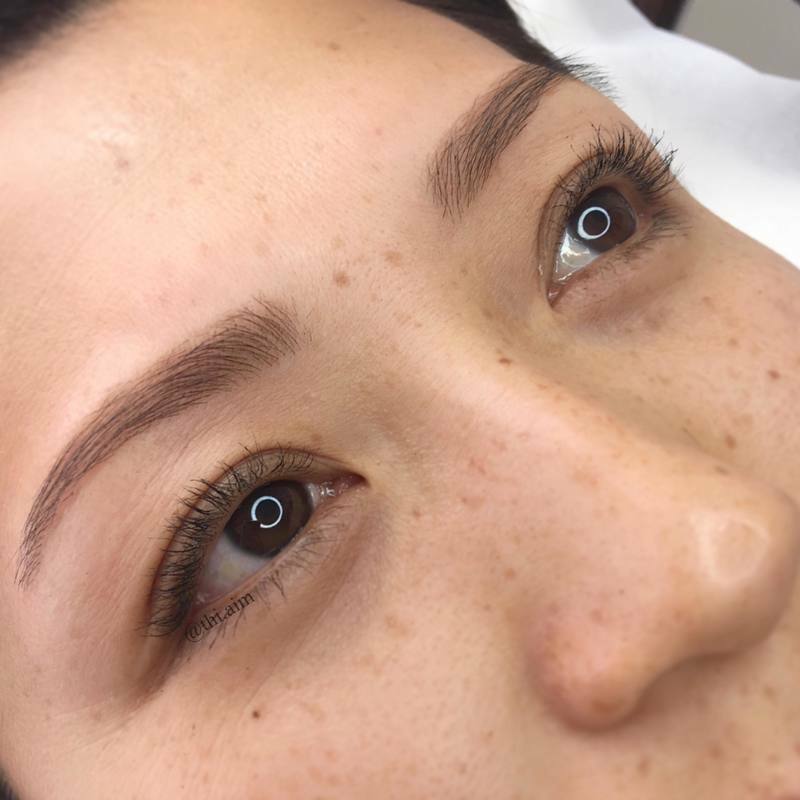 Please allow up to 30 minutes for your appointment. 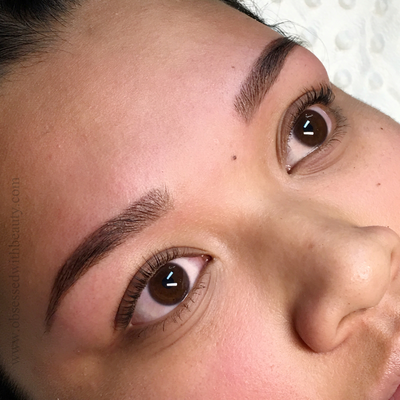 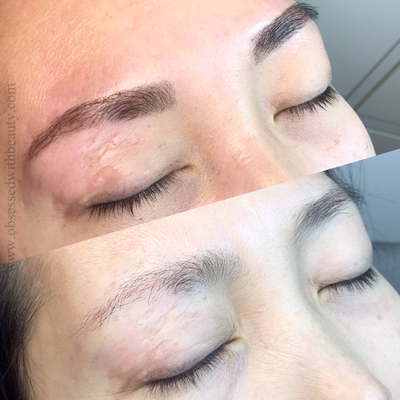 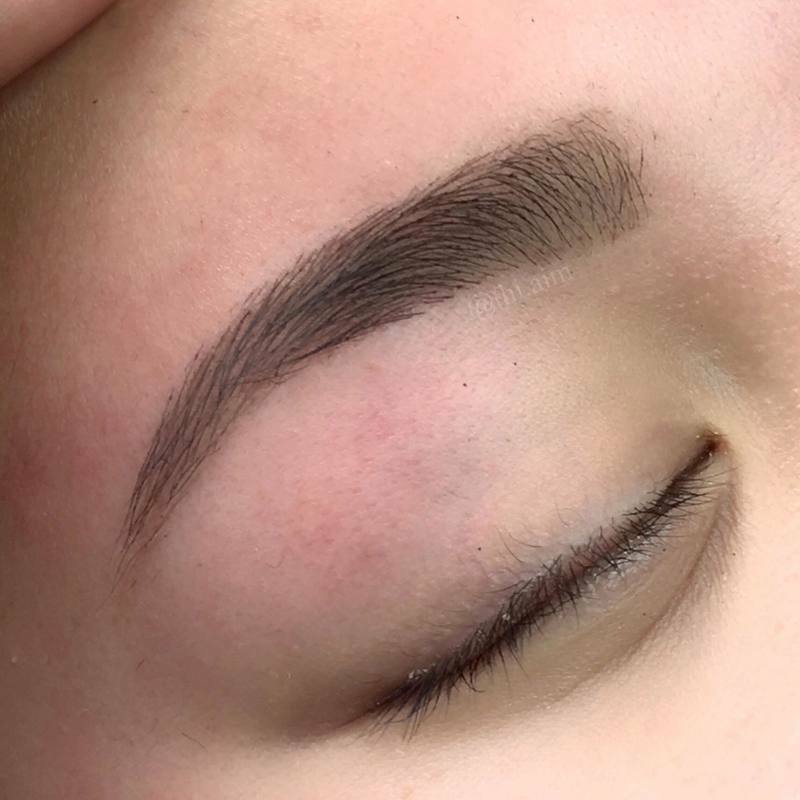 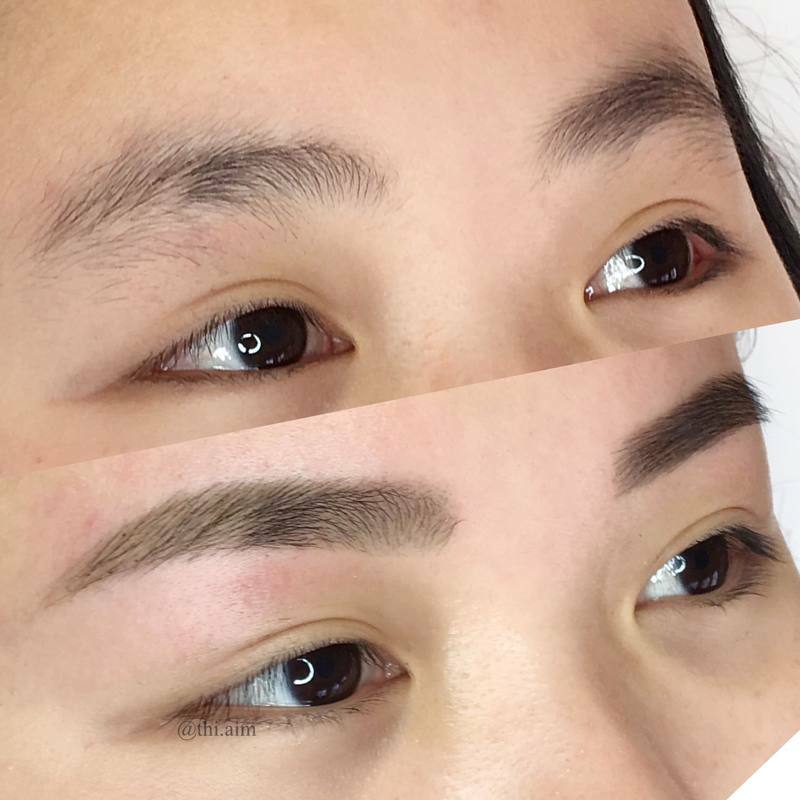 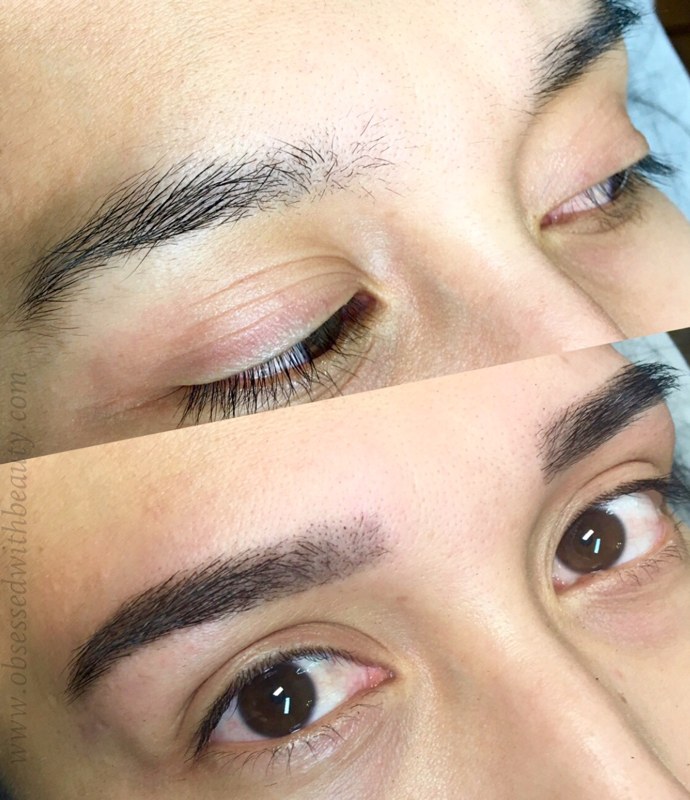 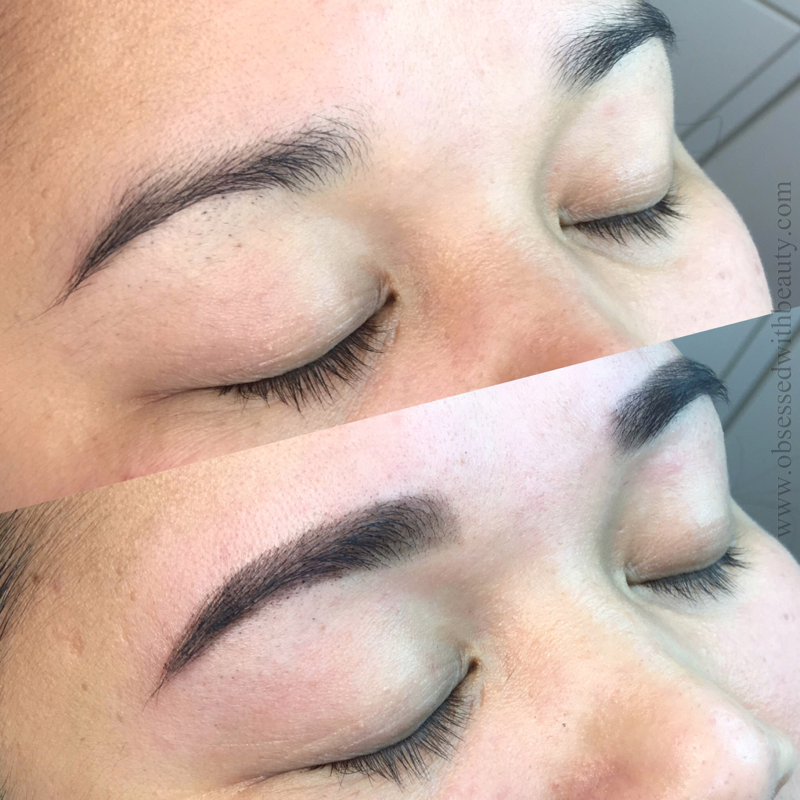 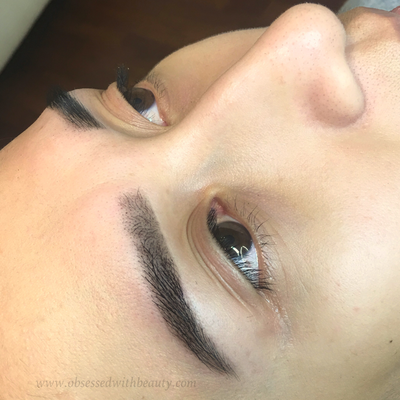 ​All threading/waxing appointments are held in our home studio located in Richmond 5033, actual address supplied upon confirmed booking. 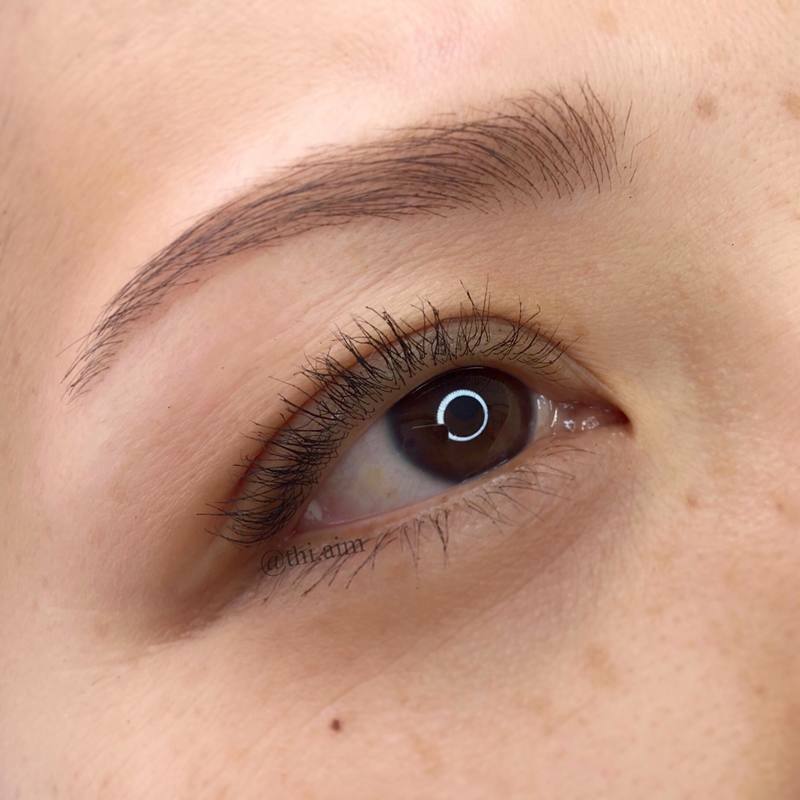 We don't have any eftpos facilities so correct change is much appreciated. Due to the size of our boutique salon and the safe and hygienic services we wish to offer we are unable to accommodate pets and children.